B&H has the Nikon D750 with the 24-120mm f/4G ED VR lens, along with the Nikon MB-D16 battery grip and a Rode VideoMic Pro for $1996.95 (reg. $3096.95). Check it out here at B&H Photo. In Canada we really don’t get the deals on Camera equipment that I see everyday in the USA. We get a few hundred off a unrealistically high list price on Nikon Cameras. 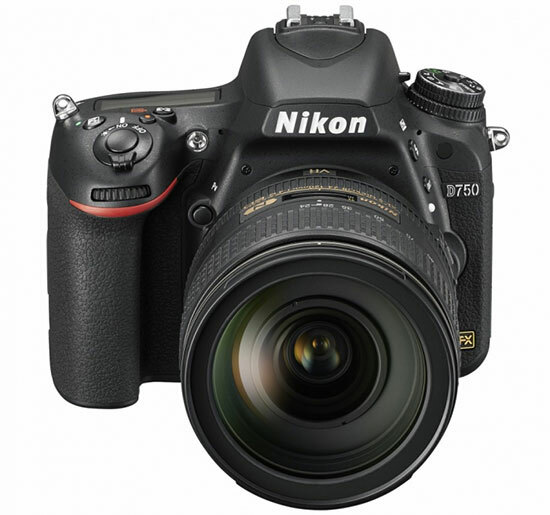 Right now a Nikon D750 sale price is $1999.00 Canadian. Body only! No lens, no grip and no Rode Videomic. Even if I wanted to order from US with our poor Canadian dollar Nikon will not honour any warranty or service a US purchased camera within Canada. We are held hostage here to a controlled market. I don’t understand the economics here to make Canadian’s pay sky high prices compared with those only a few hundred miles south of where I live on Vancouver Island. Wow! That’s a great deal, but my question is how low on ISO can the 750 go because I recently read a review about it on DPR and they do not recommend it for drone photography. What are you thoughts?